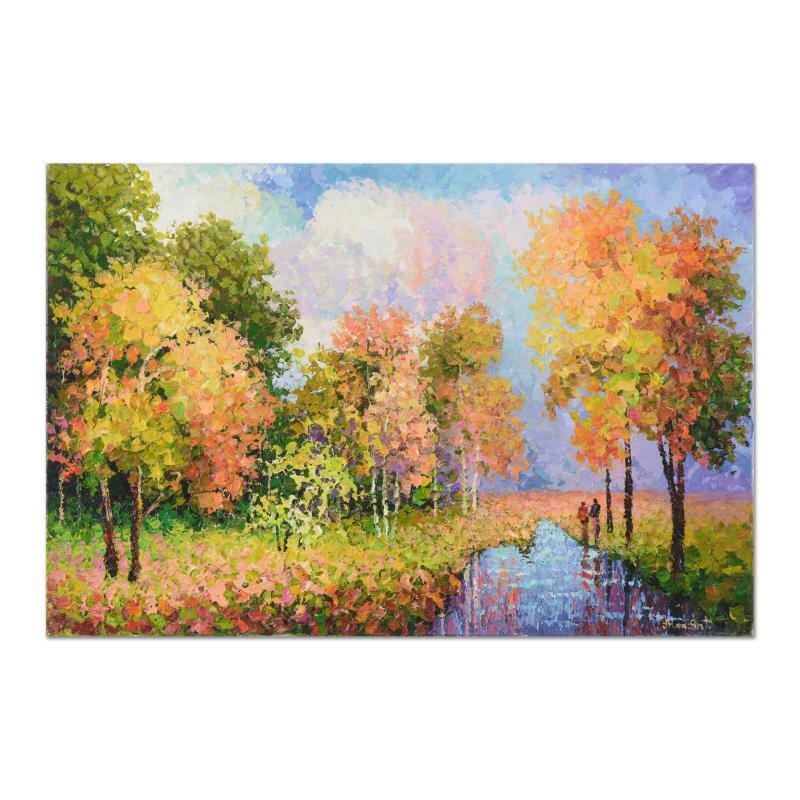 "Fall Day In The Wood" is an original oil painting on stretched canvas by Alexander Antanenka, hand signed by the artist. Includes Certificate of Authenticity. Measures approx. 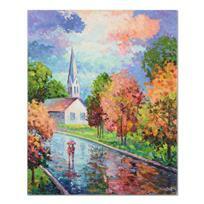 36" x 24" (image). 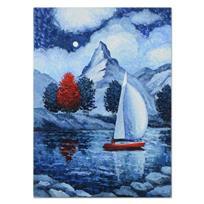 Alexander Antanenka, "Beauty of the Night" Original Oil Painting on Canvas, Hand Signed with Certificate of Authenticity. 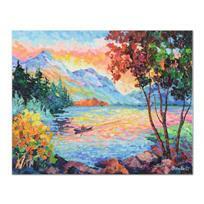 Alexander Antanenka, "Rowing At Dusk" Original Oil Painting on Canvas, Hand Signed with Certificate of Authenticity. 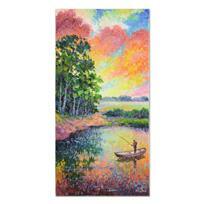 Alexander Antanenka, "Exquisite Morn" Original Oil Painting on Canvas (20" x 40), Hand Signed with Certificate of Authenticity. 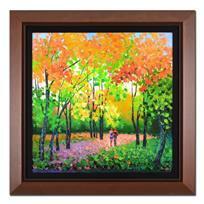 Alexander Antanenka, "Walk To the Country" Original Oil Painting on Canvas, Hand Signed with Certificate of Authenticity. 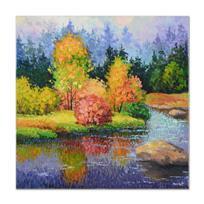 Alexander Antanenka, "Fall Harvest Colors" Original Oil Painting on Canvas, Hand Signed with Certificate of Authenticity. 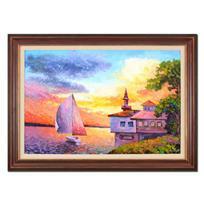 Alexander Antanenka, "Glorious Scenery" Original Oil Painting on Canvas, Hand Signed with Certificate of Authenticity. Alexander Antanenka - "Let's Catch the Wind" Framed Original Oil Painting on Canvas (43" x 31"), Hand Signed with Certificate of Authenticity. Alexander Antanenka - "Lovers Arm In Arm" Framed Original Oil Painting on Canvas, Hand Signed with Certificate of Authenticity. 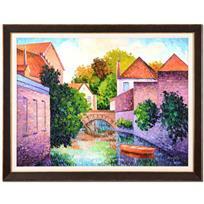 Alexander Antanenka - "Still Waters by the Village" Framed Original Oil Painting on Canvas, Hand Signed with Certificate of Authenticity. 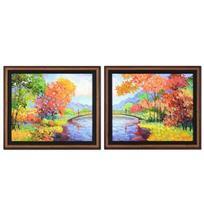 Alexander Antanenka - "Meet Me Halfway (Diptych)" Framed Original Oil Painting on Canvas, Hand Signed with Certificate of Authenticity.